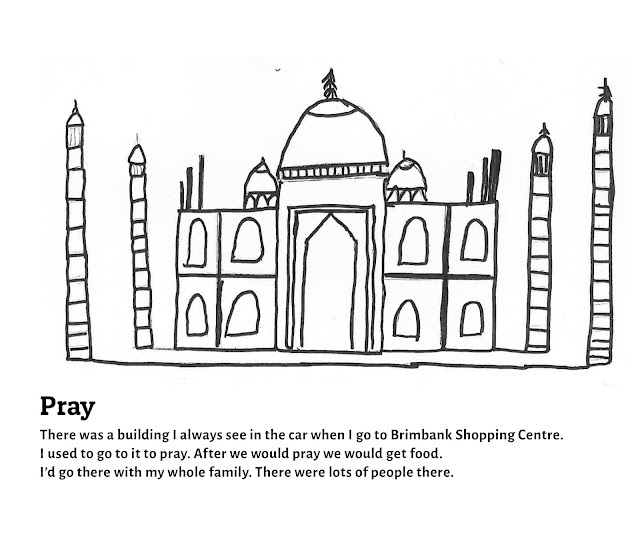 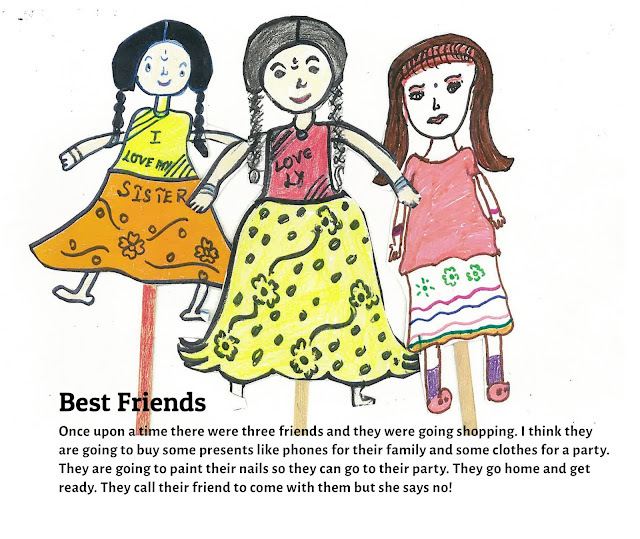 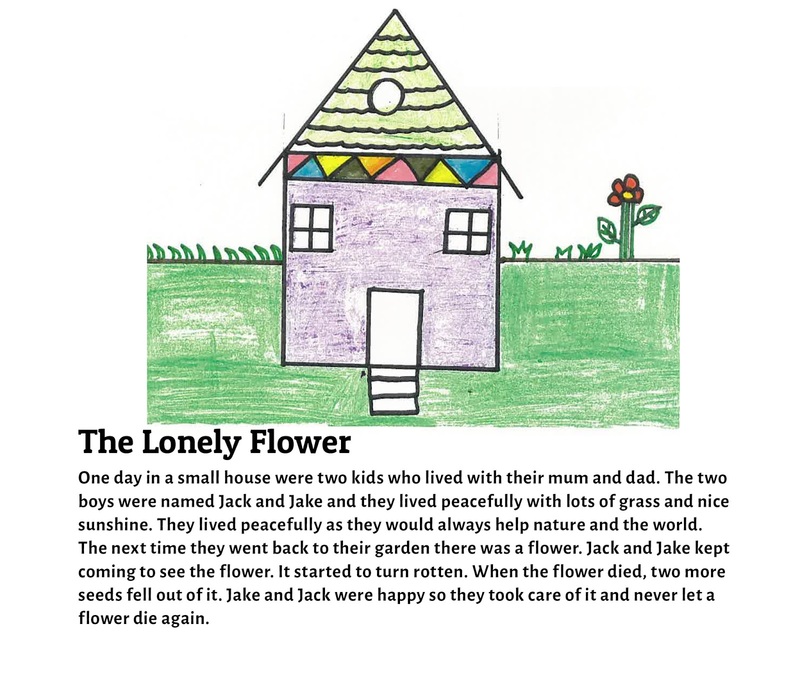 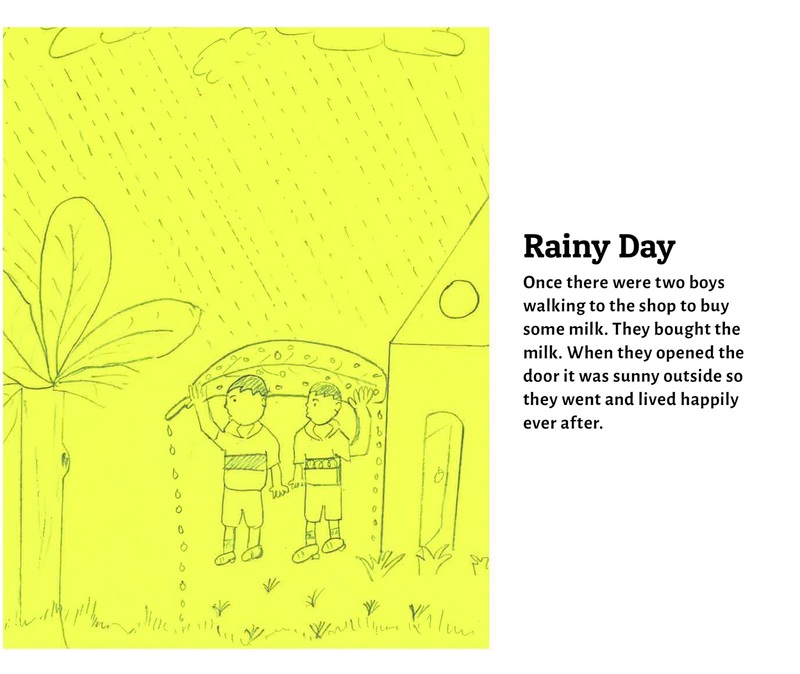 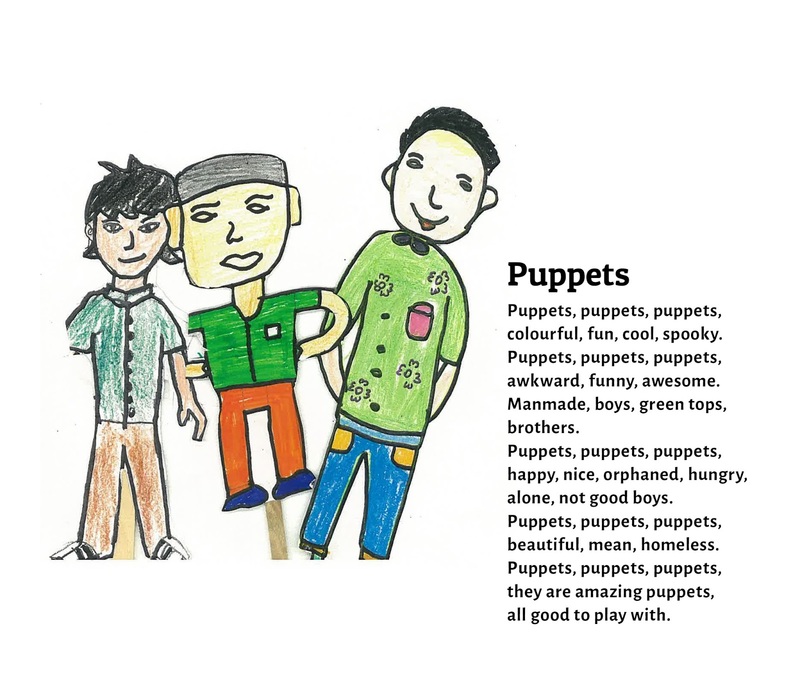 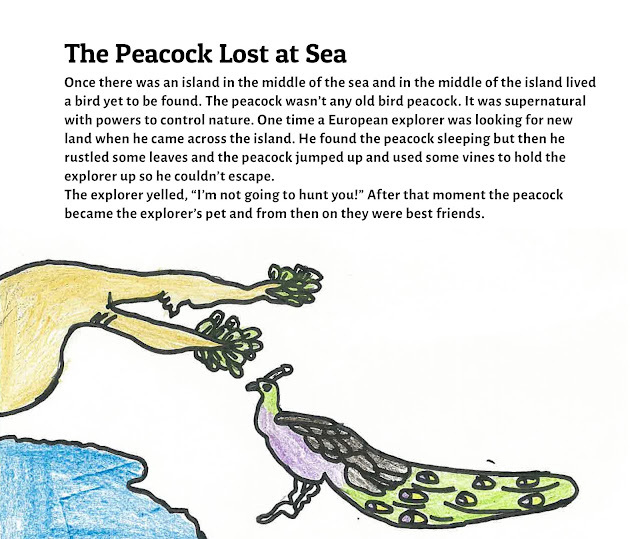 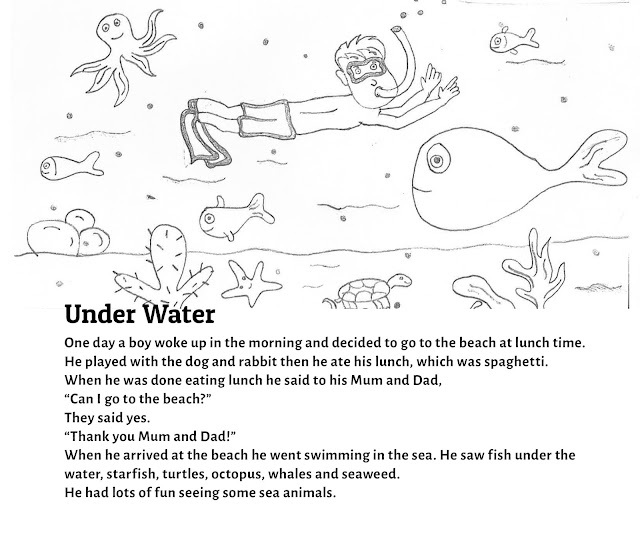 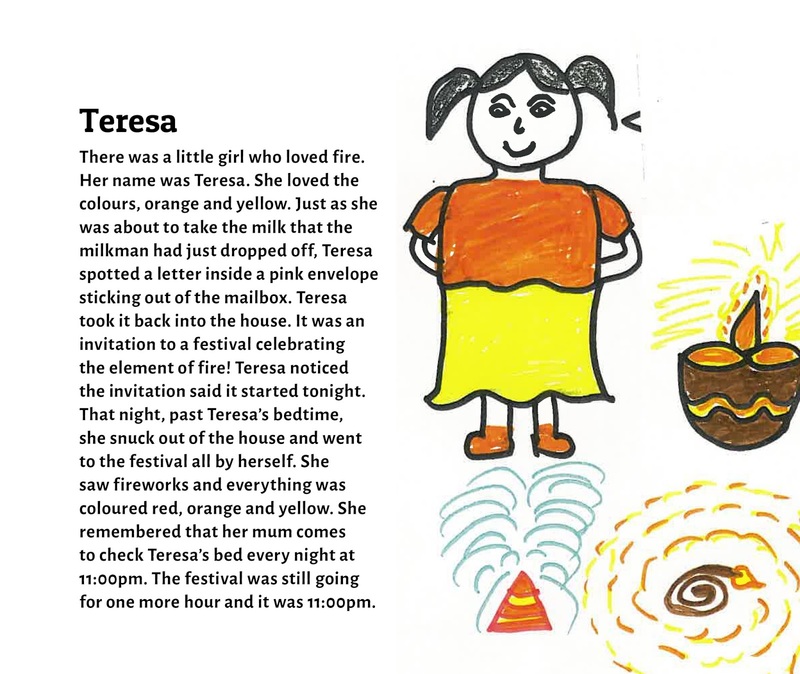 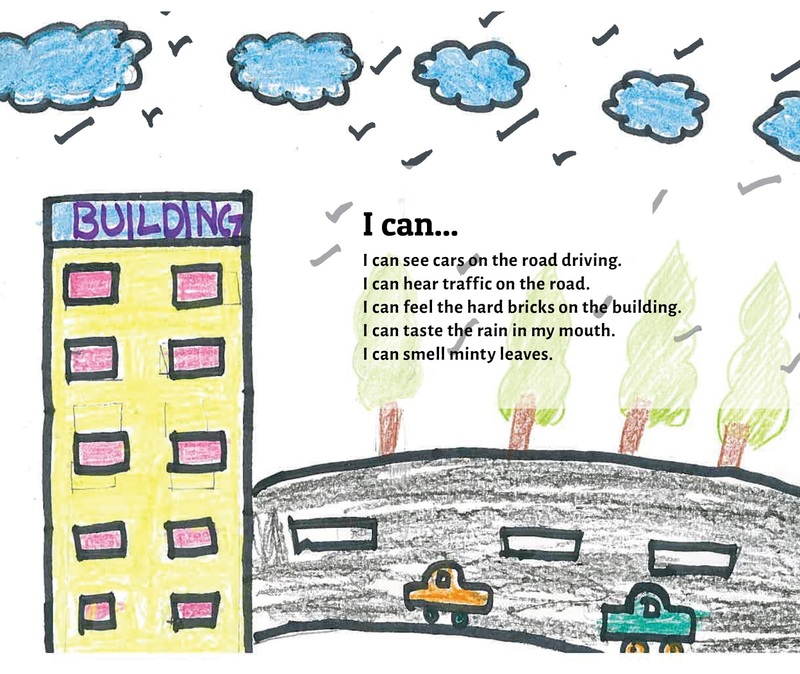 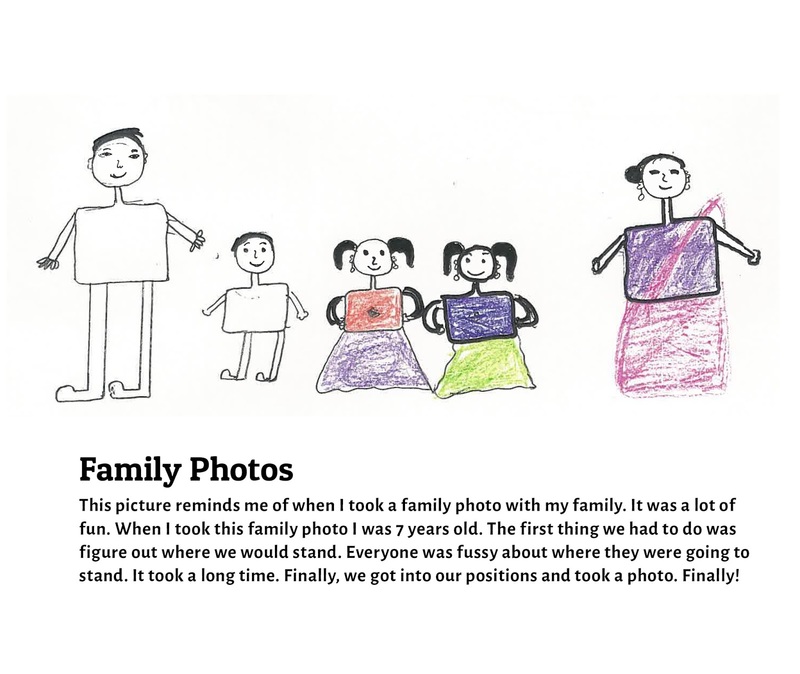 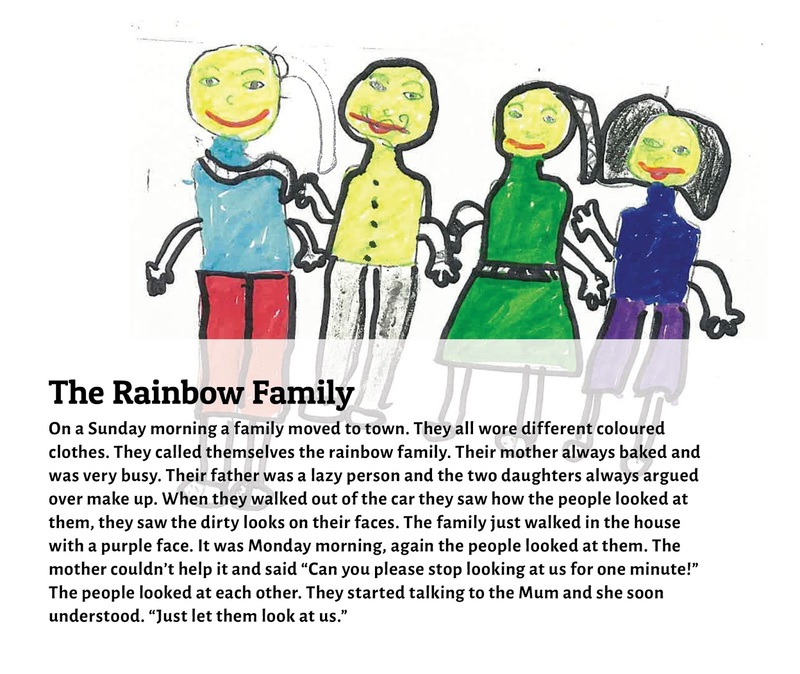 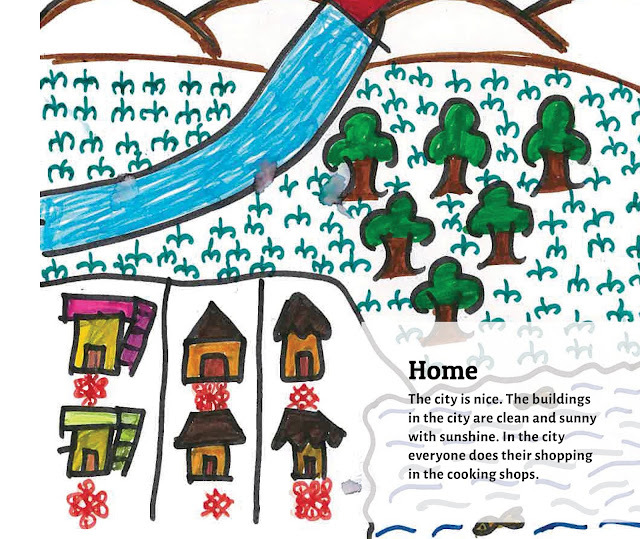 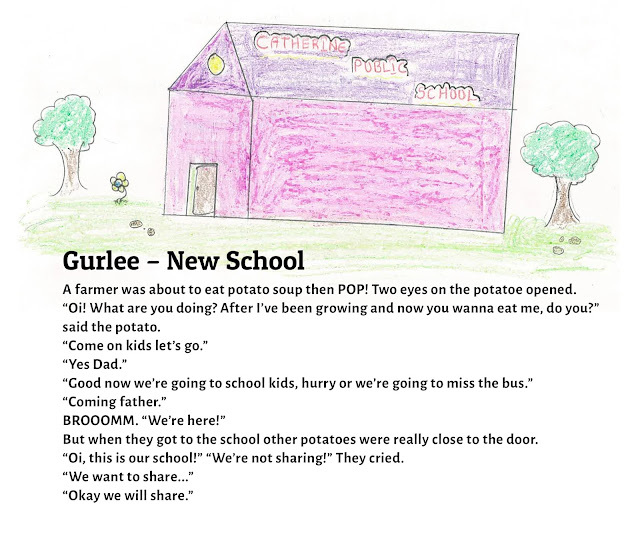 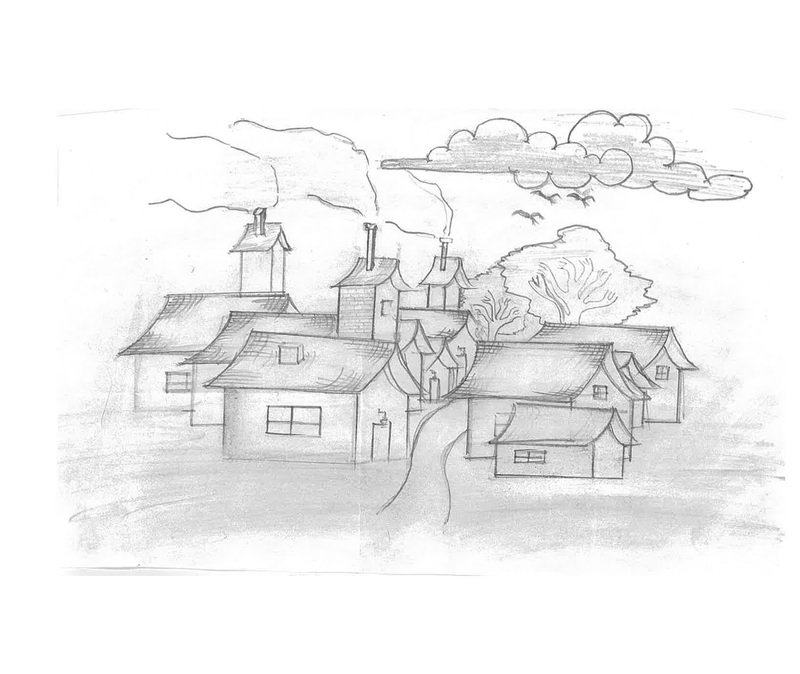 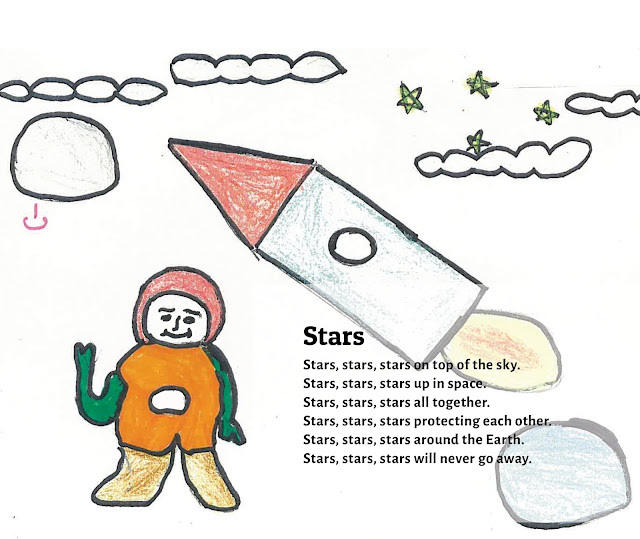 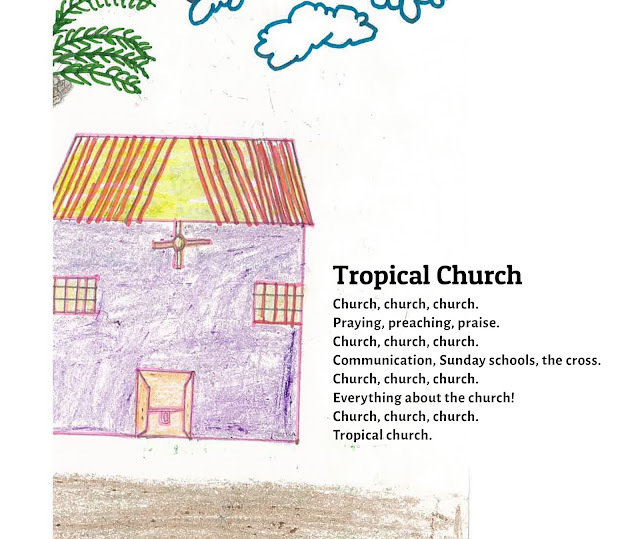 Words and Pictures SWiRL India: drawings by Indian children from Catherine Public School in Visakhapatnam, India, with accompanying stories written by young people from Carranballac P-9 College, Melbourne, Australia. 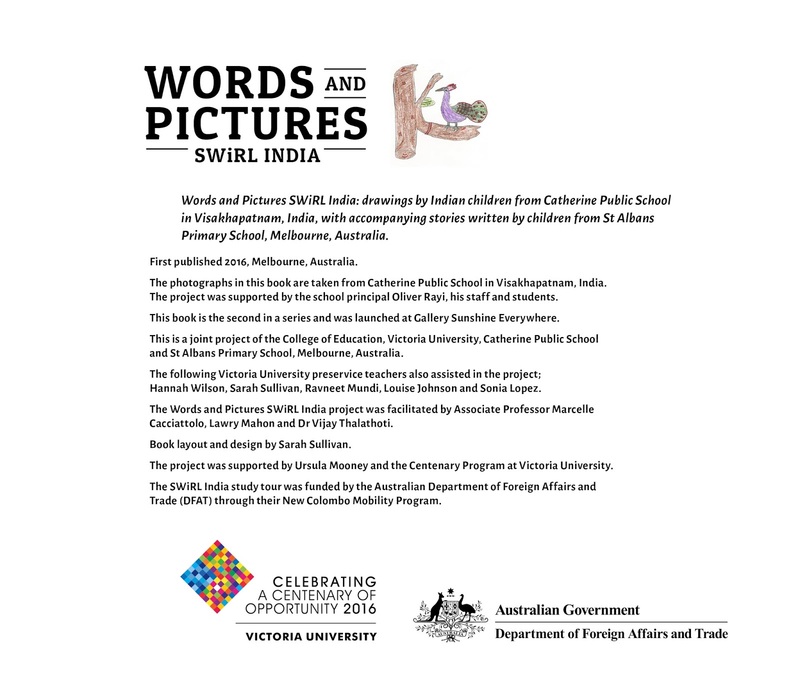 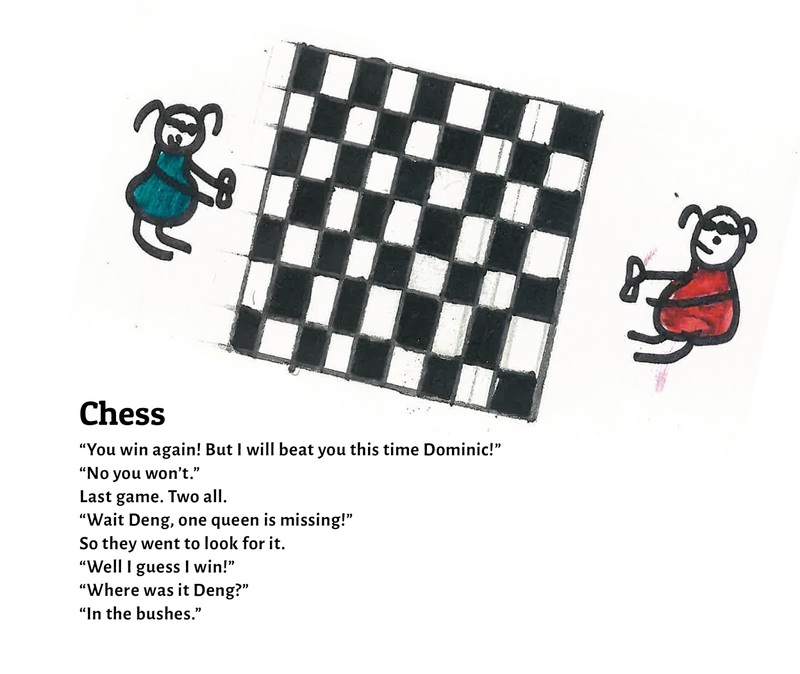 This post is drawn from one of three books, published 2016, Melbourne, Australia. 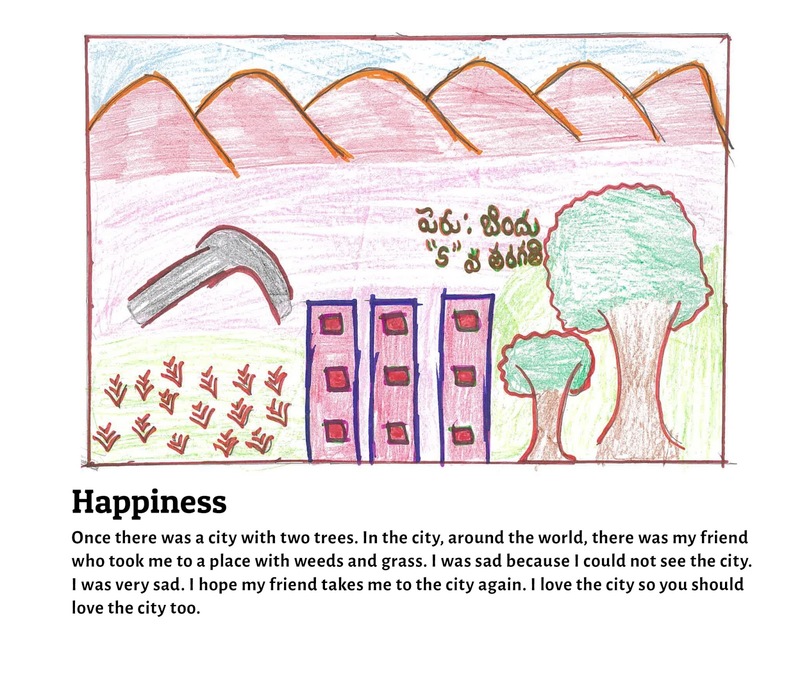 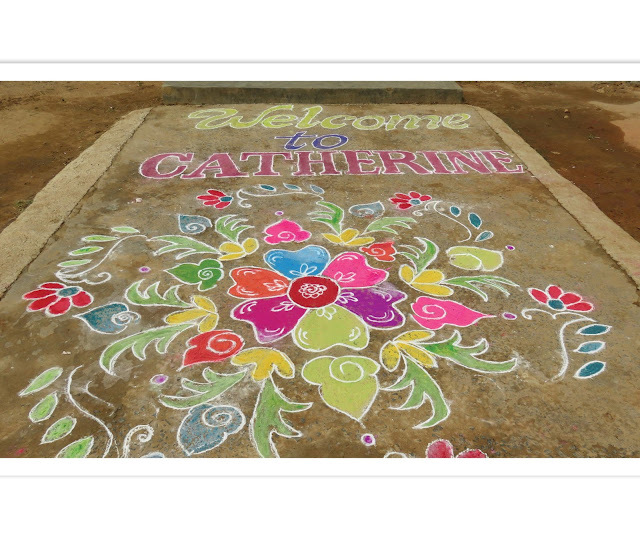 The photographs in this book are taken from Catherine Public School in Visakhapatnam, India. 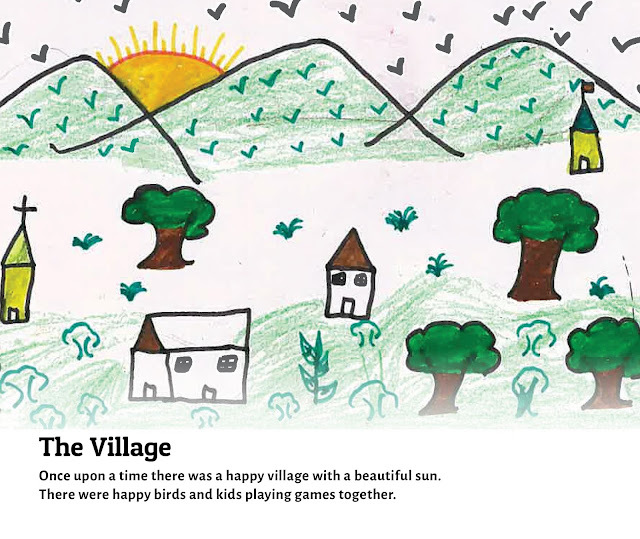 The project was supported by the school principal Oliver Rayi, his staff and students. This is a joint project of the College of Education, Victoria University, Catherine Public School and St Albans Primary School, Melbourne, Australia. 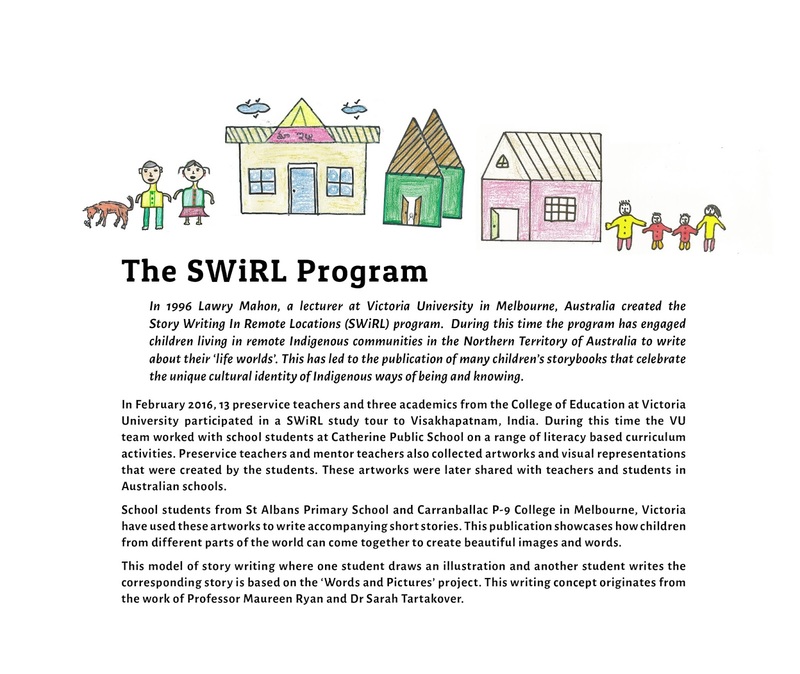 The following Victoria University preservice teachers also assisted in the project; Hannah Wilson, Sarah Sullivan, Ravneet Mundi, Louise Johnson and Sonia Lopez. 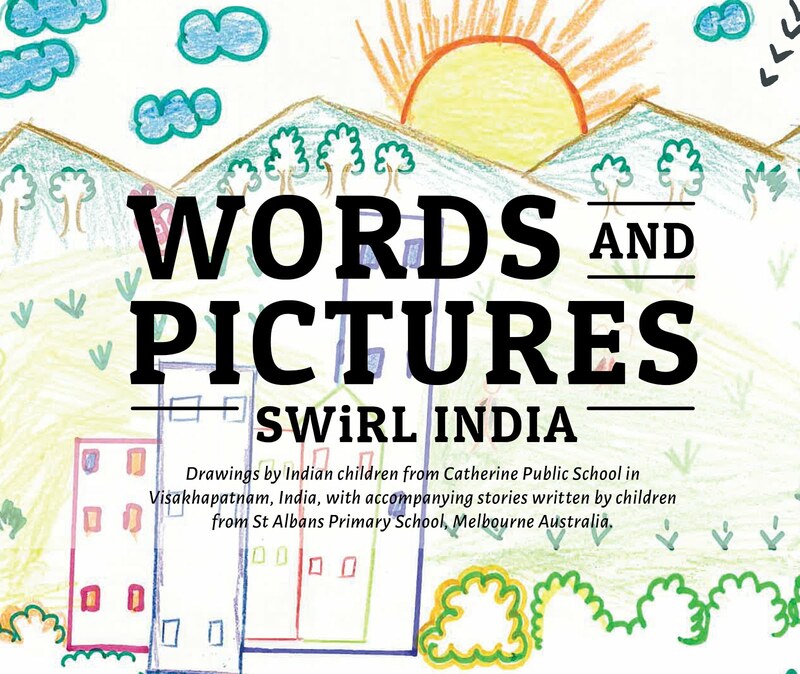 The Words and Pictures SWiRL India project was facilitated by Associate Professor Marcelle Cacciattolo, Lawry Mahon and Dr Vijay Thalathoti. 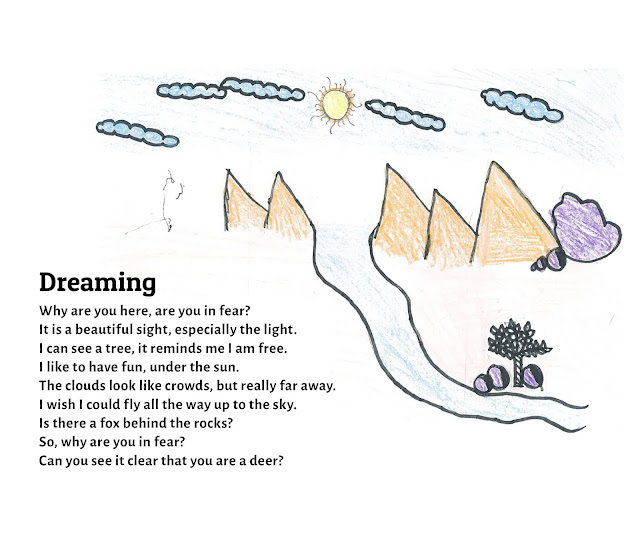 Book layout and design by Sarah Sullivan. 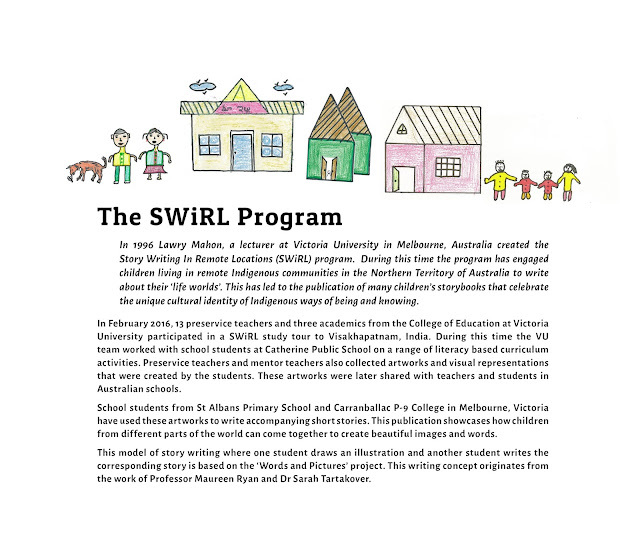 The project was supported by Ursula Mooney and the Centenary Program at Victoria University.